The Internet might be a haven for cat lovers, but when it comes to gamers, dogs rule. Activision has a viral hit on its hands with Call of Duty: Ghosts, but not for the reasons it likely expected. 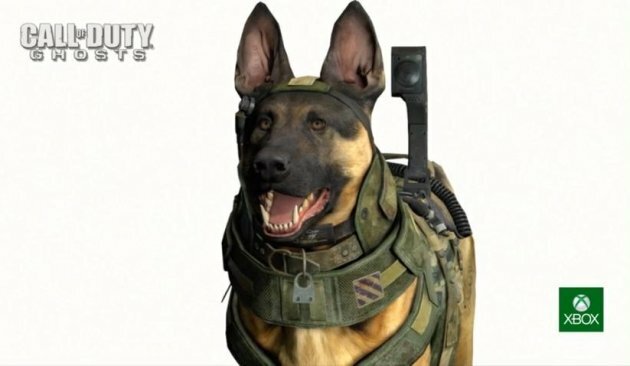 The German Shepherd seen wearing a motion-capture suit in the game’s first official trailers and screenshots has become something of an internet sensation.